Only 75,100 Miles! Scores 24 Highway MPG and 17 City MPG! This Hyundai Tiburon boasts a Gas V6 2.7L/164 engine powering this Automatic transmission. 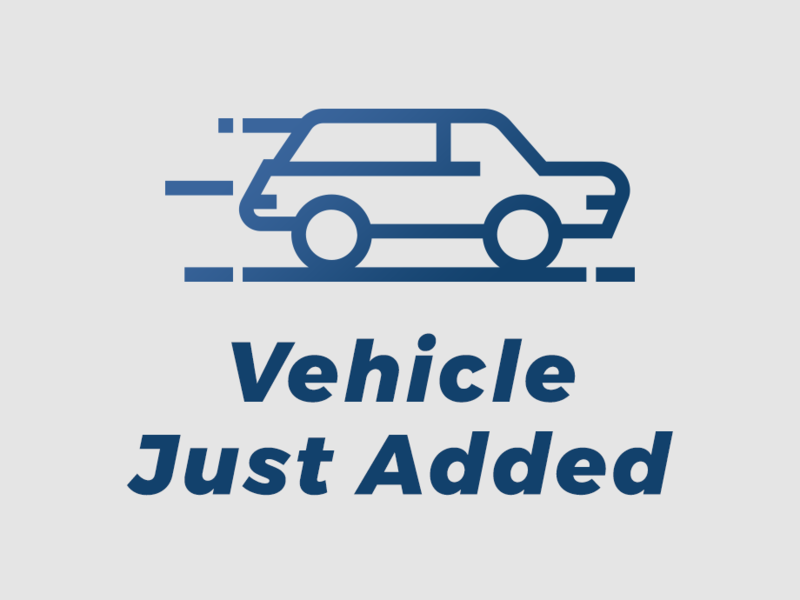 STANDARD EQUIPMENT PKG 1 -inc: base vehicle only, Warning lights-inc: oil pressure, battery charge, door ajar, seat belt, trunk lid open, check engine, Variable intermittent front windshield wipers w/washer. Tinted glass w/sunshade band, Tilt steering wheel, Shift interlock system, Remote keyless entry system w/panic alarm, Remote fuel door/hatch/hood release, Rear window defogger w/timer, Rear body-color low spoiler, Pwr windows w/driver auto-down & lockout, Pwr rack & pinion steering, Pwr door locks.